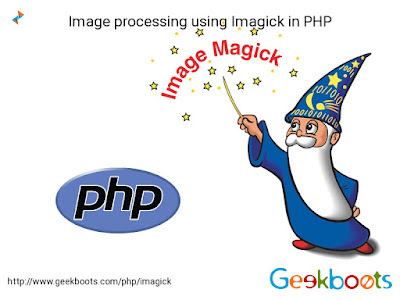 PHP Imagick class contain set of function that useful in image processing. Image can be crop, change its format, marge two images even add text in the image by imagick function. In our php imagick example, you will find how upload image in server, change it's size, format and change background color etc.